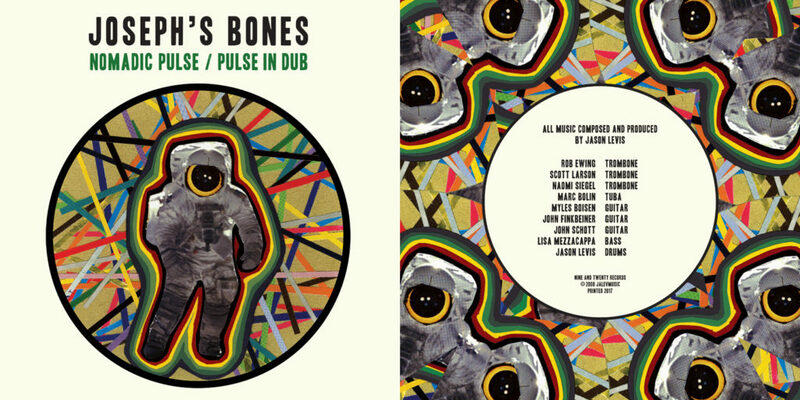 Album art for Jason Levis / Joseph’s Bones 12″ double LP, out soon on nine and twenty records. Astronaut by Michael Smoler, graphic design by julia v.b.h. 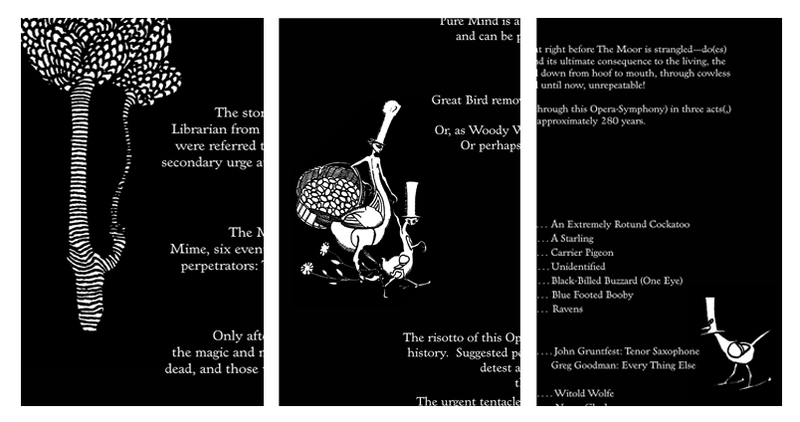 A tiny preview of artwork for the fabulous box set “IN THIS LAND ALL THE BIRDS WORE HATS AND SPURS,” John Gruntfest / Greg Goodman — 12″ LP, booklet, giclee, and more… illustrations by Jean de Bosschere (1920), design by julia v.b.h. Out soon on THE BEAK DOCTOR, Berkeley, CA.